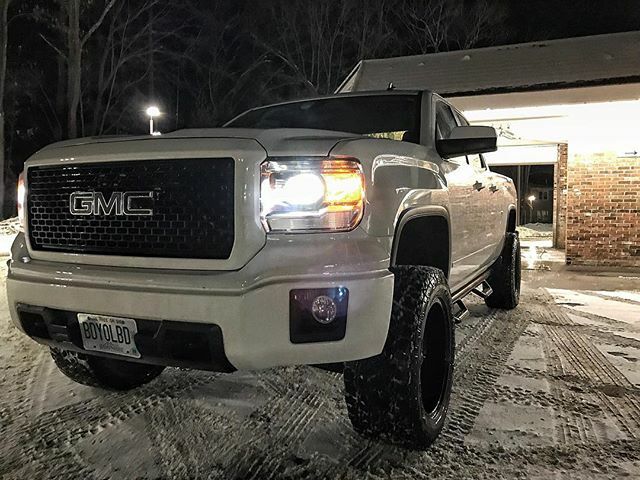 Take a look at this great image of our 9012 Xtreme LED PRO Headlight Kit installed in a 2014 GMC Sierra. Check out XenonDepot.com for all your automotive lighting needs. Cool, mate. I'll go check out your site. Awesome! Let us know if you have any questions. It's a cold, snowy day out there for us (and probably for many of you as well), and we all know that when the winter weather arrives then your visibility suffers while driving. 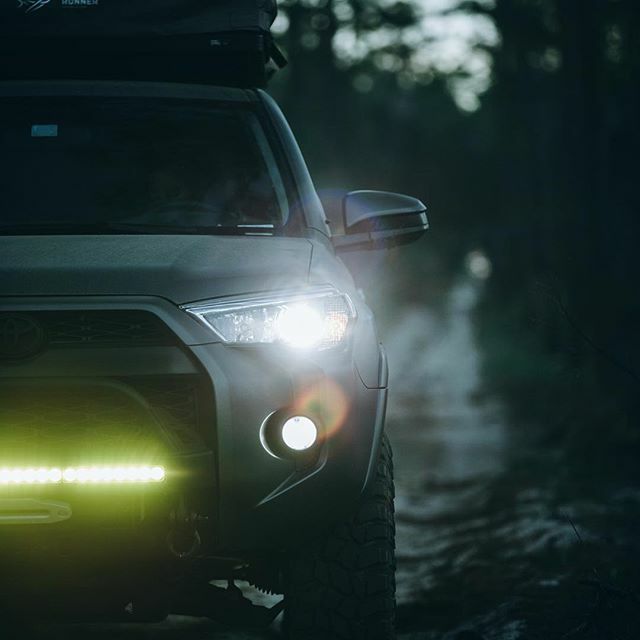 To help shine some light on better options for safer driving, we have a great review written up about how we recently installed our H11 Xtreme LED PRO Headlight Kit in our brand new 2018 Toyota 4Runner. 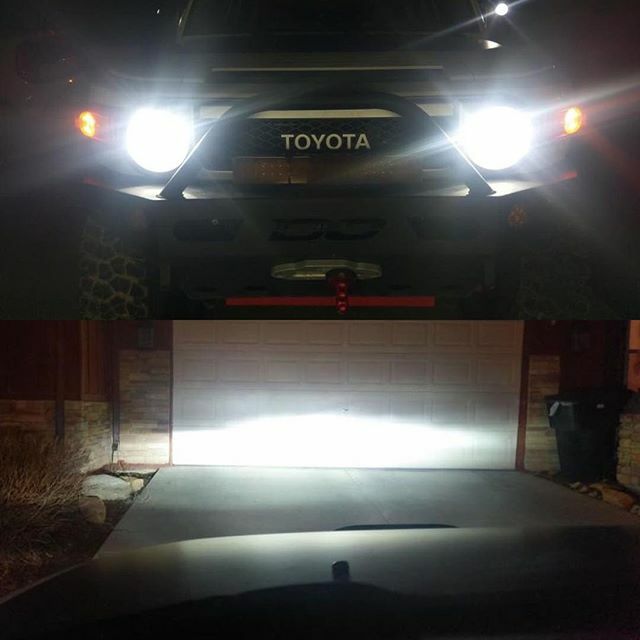 We have another great 2017 Toyota 4Runner LED DIY Review on the site that covers this type of installation in more depth, so we focused instead on some tips and tricks for the installation and on seeing how the LEDs measure up against the stock headlights. 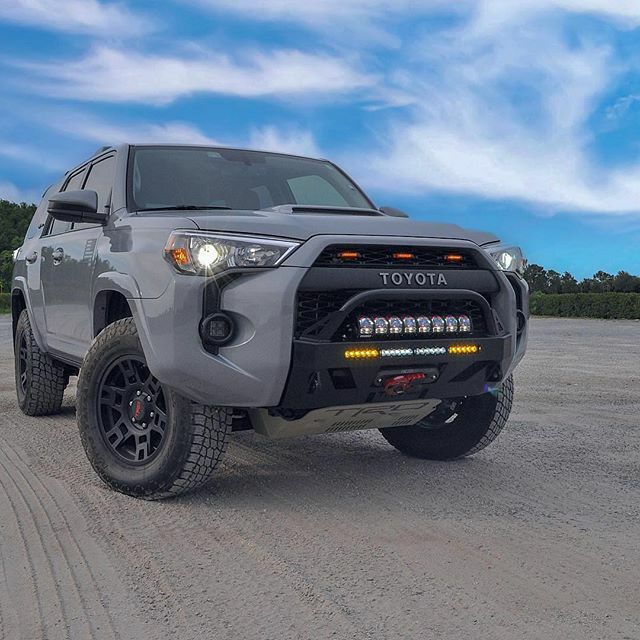 You can see more images and the rest of the 2018 Toyota 4Runner LED Review on our site, as well as many other Customer Reviews. Have a great weekend - stay warm and drive safe! Another Friday is upon us, everybody! 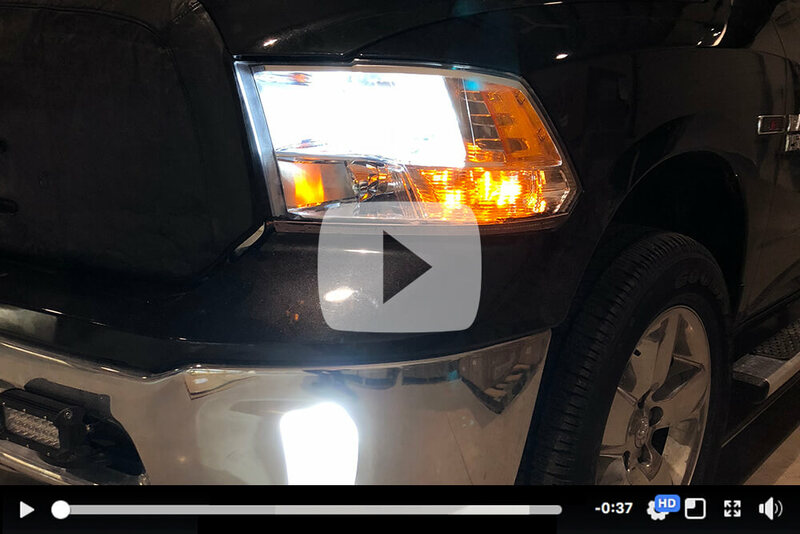 Notes: This Ram came from the factory with the passenger side aimed a bit lower than the driver's side, and check out how nicely that beam pattern from the LEDs matches the halogens, even in a Reflector-type housing. Check out XenonDepot.com for more information and Promotional Offers. Aftermarket HID bulbs are not all the same. 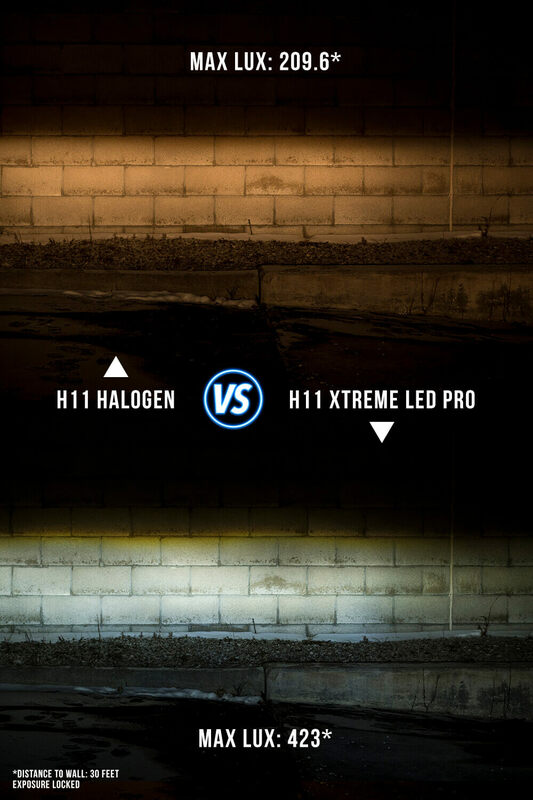 Check out these pictures & measurements by Haloruler64 comparing 4 different H11 HID bulbs along with H11 & H9 halogen bulbs. It's Friday, so let's celebrate! Check out XenonDepot.com this weekend (or any other time) for all your automotive lighting needs. We made it to another Friday, everybody, and even though Daylight Savings Time is upon us I think we should focus on lighting up the night! 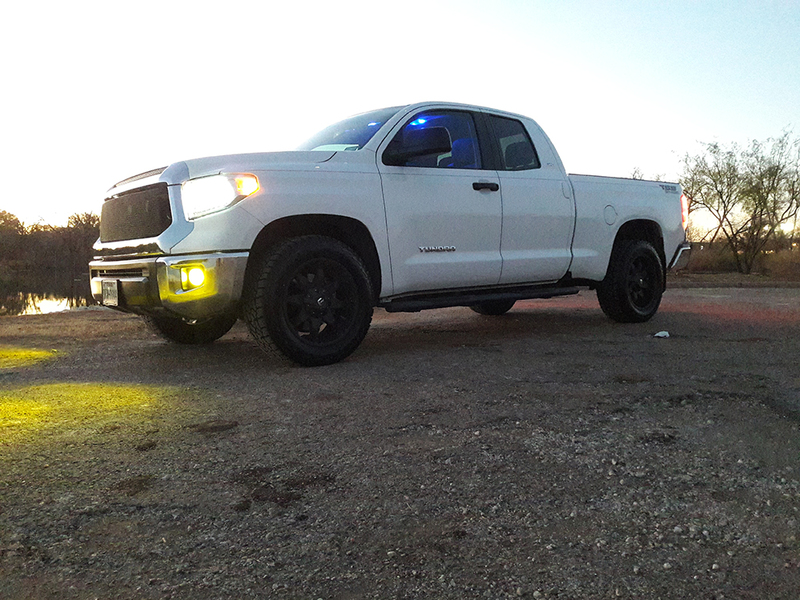 HID would still be brighter than any LED kit. 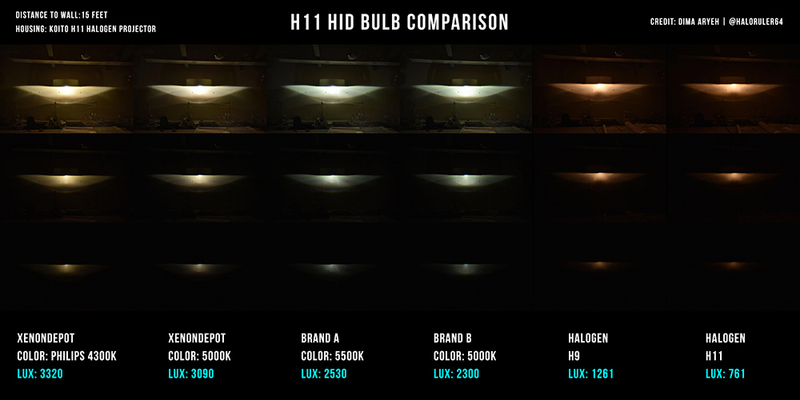 Also, unfortunately, we don't carry H1 LED kits at this time. Happy Friday! We talk a lot about Forward Lighting here, but did you know you can also get some stylish upgrades for your interior and exterior lighting as well? 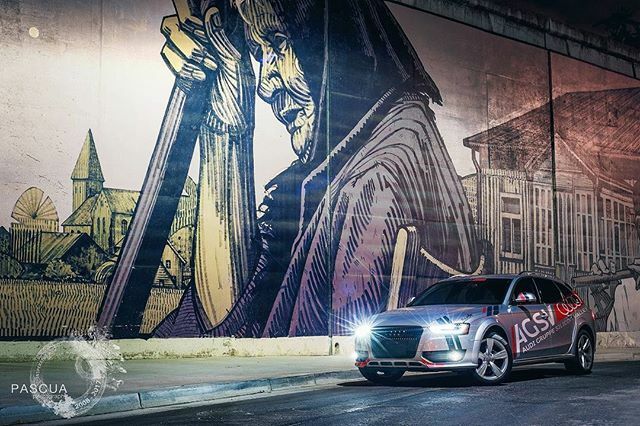 Our Xtreme LED 194/T10 Bulbs are made from ceramic, so they don't heat up as much as others do, and their crisp white 5500K light can really brighten up your drive. 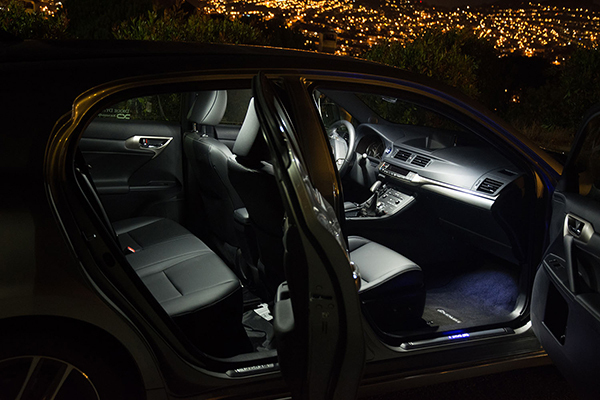 194s are often used for interior lights, like Map and Dome lights, and can also be found in License Plate fixtures, Trunk Lights, and more. 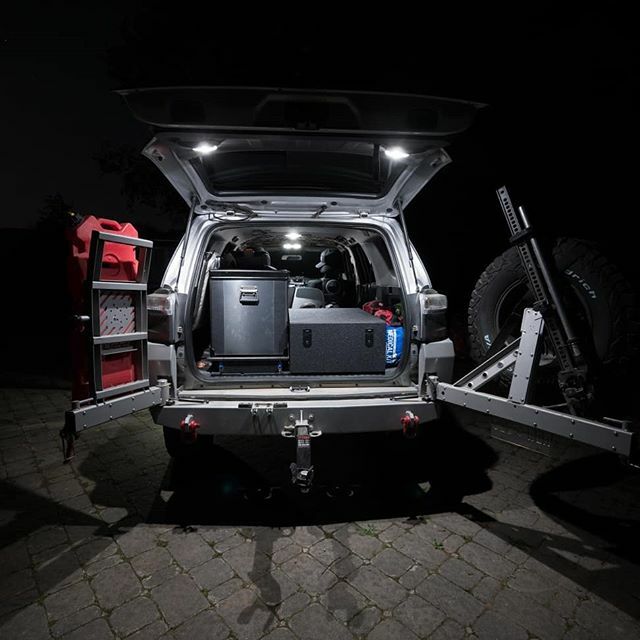 Take a look at our Vehicle Lighting Guide to see where you can use 194s in your lighting setup to shine a little bit brighter. 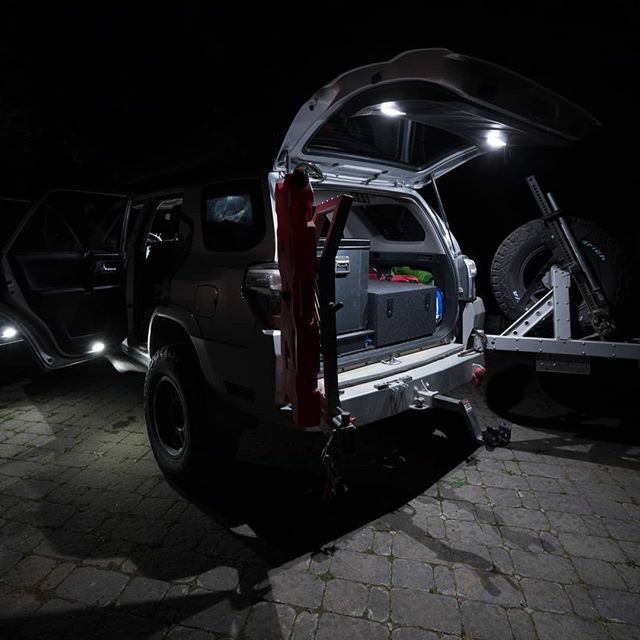 Here's a Toyota FJ Cruiser showing off our H4 Xtreme LED PRO Headlight Kit. Check out that great beam pattern, even with a Reflector-type headlight housing! 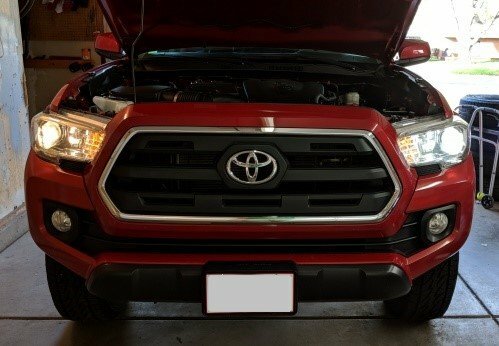 Check out XenonDepot.com for all your automotive light needs. 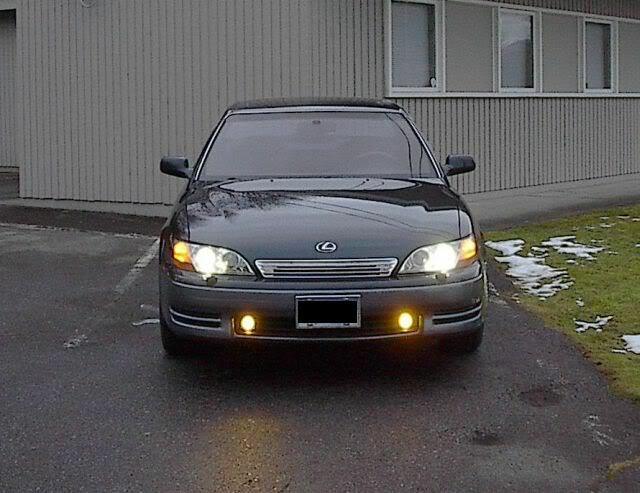 Check out this 1993 Lexus ES300 rocking a 9006 Xtreme HID Kit in its Projector Low Beam Headlights. 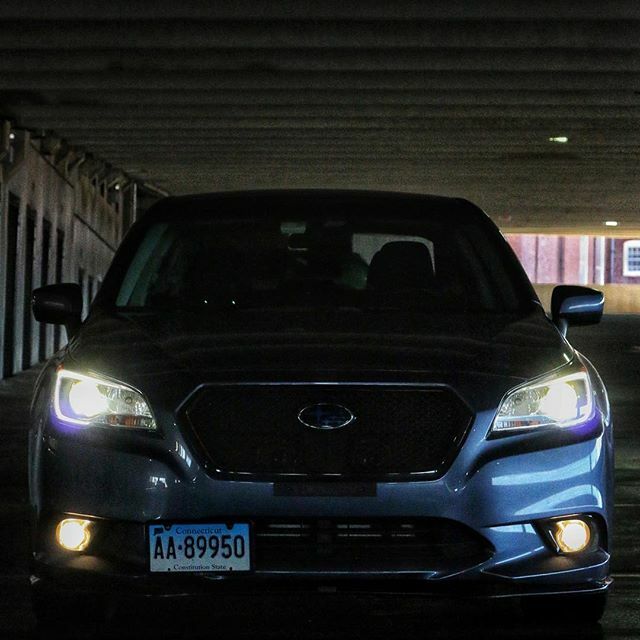 Check out XenonDepot.com to help shine some light on your daily drive. It's Friday, and even though it's April now and we're still seeing snow in some places, I think we're all about ready for a weekend so we can get out and do some cruising. 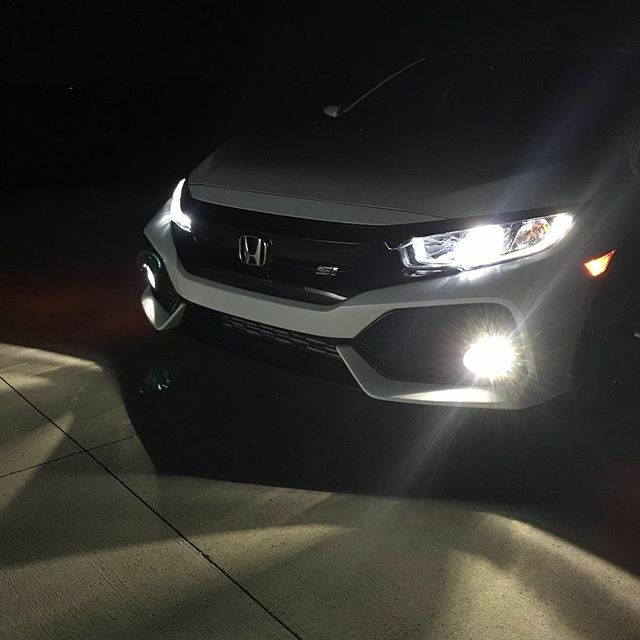 We have a 10th Generation Honda Civic SI leading the way below, lighting up the night with an H11 Xtreme LED PRO Kit in its Low Beam headlights. Those look fantastic! 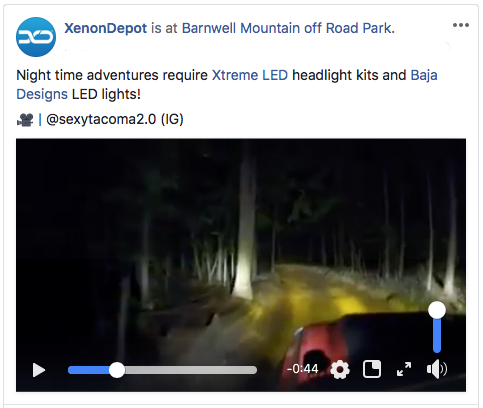 Check out XenonDepot.com this weekend (or through the week, if you like, we're always happy to help you out) for all your automotive lighting needs. Hey everybody! It's Review Time again. 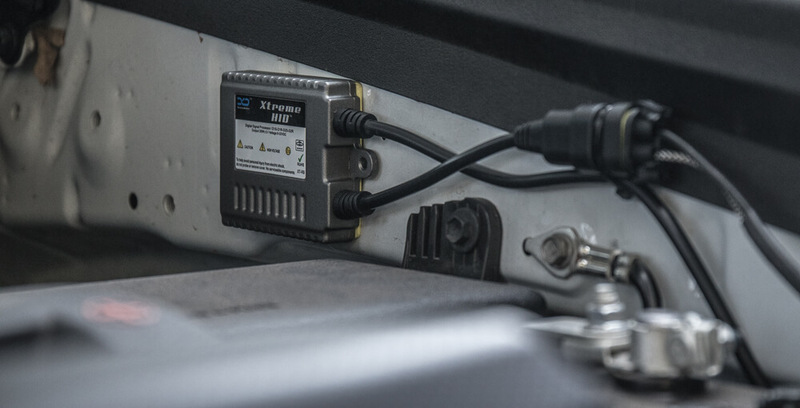 The great people at Trail4Runner.com have put together a great review showing an H11 Xtreme HID Kit being installed on a 2018 Toyota 4Runner. ...and finally how to mount your ballasts in a neat and tidy fashion to keep them out of the way. 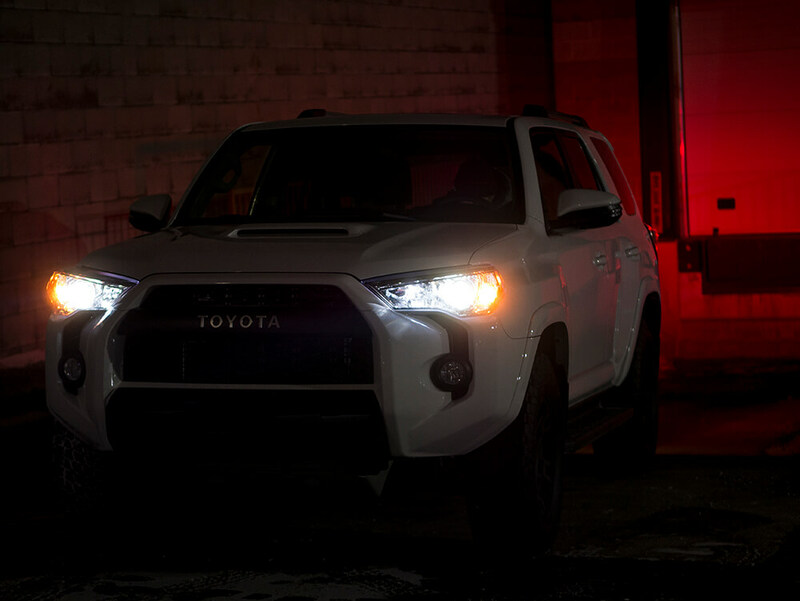 You can see the full 2018 Toyota 4Runner H11 HID Kit Install Review on our site, as well as many other Customer Reviews. Another Friday is here, everybody! And I don't know about where you live, but it's finally - FINALLY - starting to warm up (and Stay warmed up) where we are, so I'm really excited! Doesn't that look great? We've also got a whole Subaru Legacy Forward Lighting Guide in our Featured Vehicles section. Check out deep dives into options for specific vehicles that can really make all the difference for your daily drive. Check out XenonDepot.com for great deals on all your automotive lighting needs. 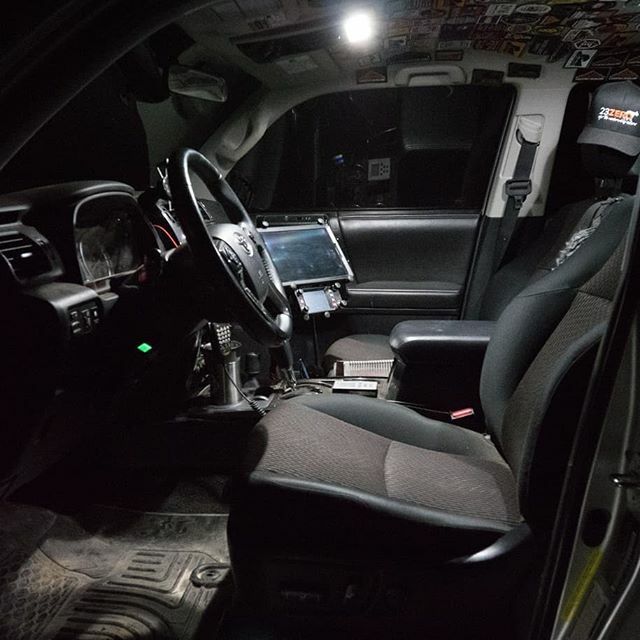 Want to know what a difference LEDs can make in your vehicle? 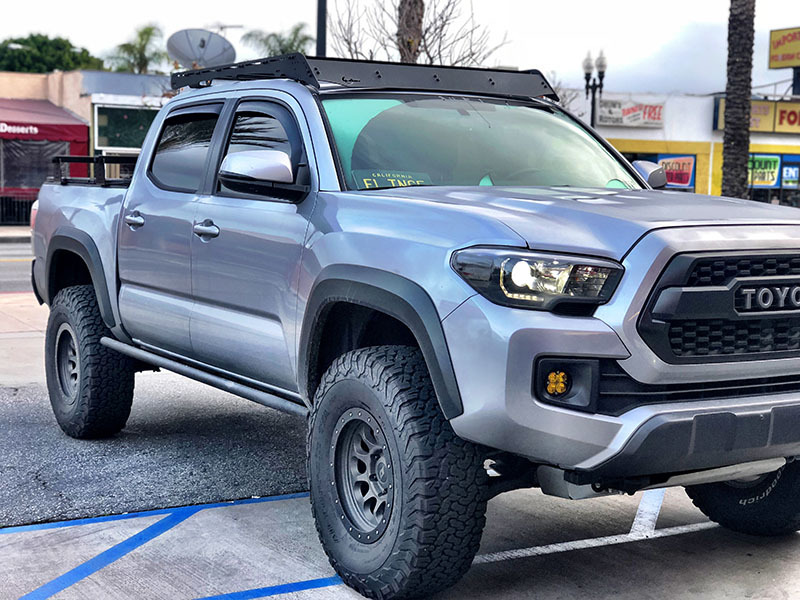 Take a look at this Toyota Tacoma using our H11 Xtreme LED PRO Kit (Low Beams) and some 2012-2018 Toyota Tacoma Baja Designs Fog Lights! 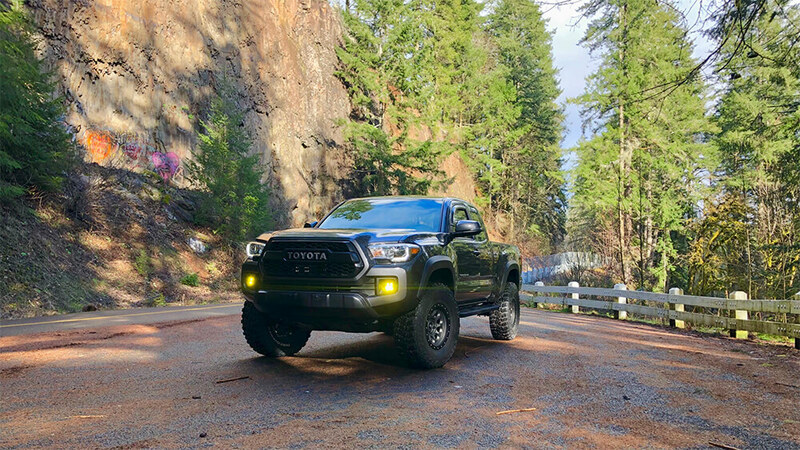 You can learn more about lighting options for this vehicle on our Toyota Tacoma Featured Vehicle lighting guide, or see information and recommendation for our many other Featured Vehicles. It's Friday again, and you know what that means - time for some more pictures showing off some brighter lights. Xtreme LED 3022 30mm Festoon LED Bulbs make. Both of these styles feature a warm 5000K colour temperature, brighter-than-stock lighting, and a sleek ceramic design. Big thanks go out to Instagram user @lifestyleoverland for sharing these images with us. 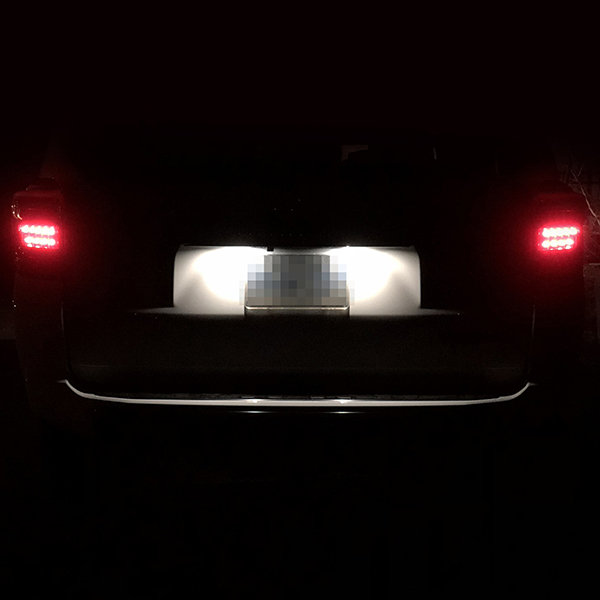 Check out XenonDepot.com for all your Forward, Rear, and Interior lighting needs. Big thanks to Instagram user @goose_t4r for sharing this picture with us! 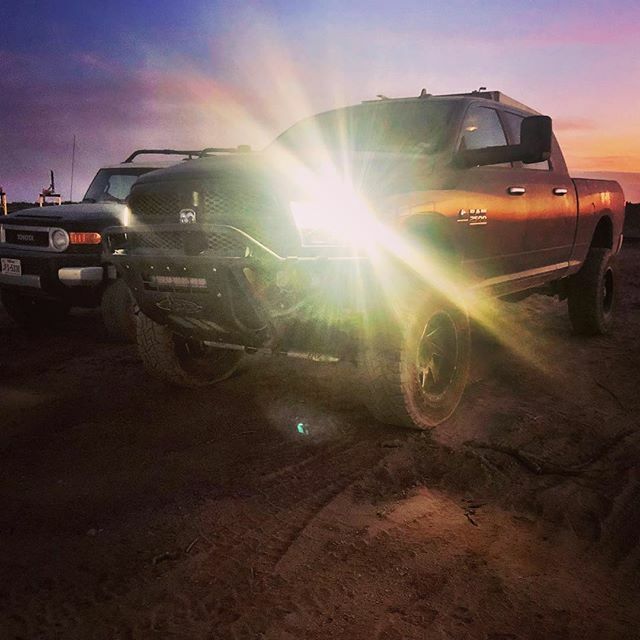 Check out Instagram user @sexytacoma2.0 who was kind enough to share this video of their Toyota Tacoma and our lights. See XenonDepot.com for all your automotive lighting needs. 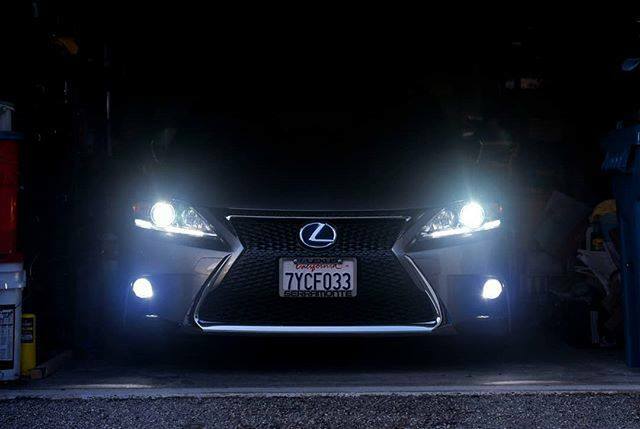 Featuring: a high-quality Xtreme PRO LED Headlight Kit (with CANBUS option). You will need a 9005 LED Kit (Projector housing) or an H11 LED Kit (Reflector housing).